Collection of news items and blog posts providing event report detail on a range of RCUK End Use Energy Demand (EUED) Centres events, conference and stakeholder meetings. Video summary of the May 2017 All Energy Conference in Glasgow, featuring contributions from the Centre for Energy Epidemiology’s Andrew Smith and the EUED Coordinator James O’Toole. More on the All Energy conference. 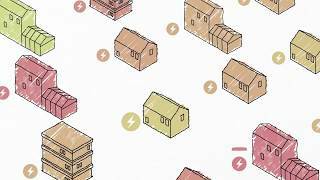 Video of the RCUK Energy Programme stand at All Energy 2017 featuring EUED Centres and Supergens.